TOKYO (Sputnik) - The Japanese government created a crisis response headquarters on Monday after a Chinese patrol ship entered Japanese territorial waters next to the disputed islands in the East China Sea, NHK broadcaster reported. Four Chinese corvettes approached the territorial waters of Japan, while one of them crossed into the Japanese area near the disputed Senkaku Islands, according to the NHK broadcaster. The crisis response headquarters will collect information about the incident and monitor the situation, the news outlet added. Tokyo and Beijing have long been involved in a territorial dispute over the disputed Senkaku Islands, referred to by China as the Diaoyu Islands, which are located next to important shipping routes, and potentially large oil and gas fields. Japan claims it has possessed the islands since 1895, while Beijing recalls that Japanese maps made in 1783 and 1785 pictured the islands as belonging to China. After World War II, the islands were controlled by the United States until Washington returned them to Japan in 1972. 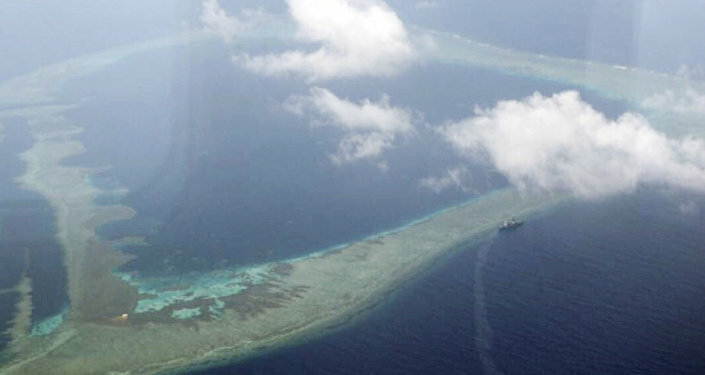 Taiwan and mainland China still believe that Tokyo maintains control over the islands illegally. The Senkaku archipelago dispute escalated in 2012, when the Japanese government bought three of the five islands from a private Japanese owner. 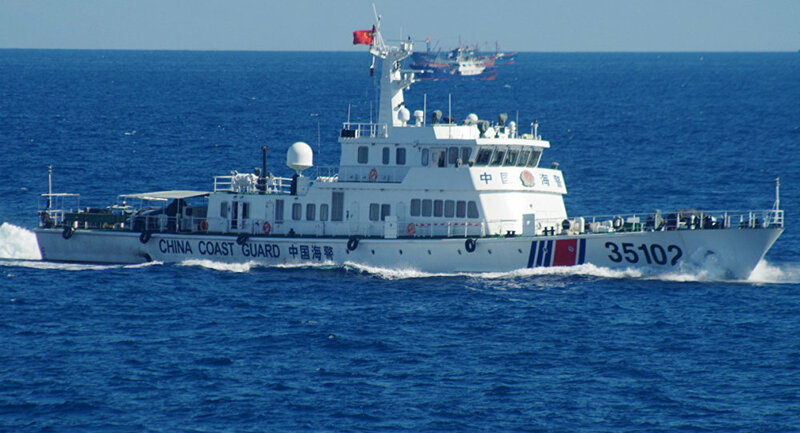 In May 2018, China and Japan agreed to launch a mechanism, envisaging the establishment of a communications line that would be used to avoid potential armed clashes between the aircraft and warships of the two states in the East China Sea.